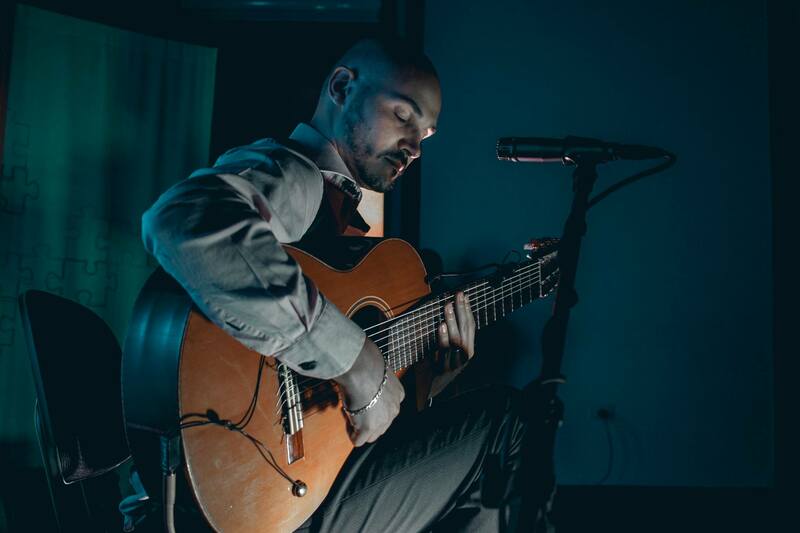 Born in 1982 in Bergamo, Italy, Diego Salvetti grew up listening to classical styles, jazz and flamenco music performed by his father and two older brothers. 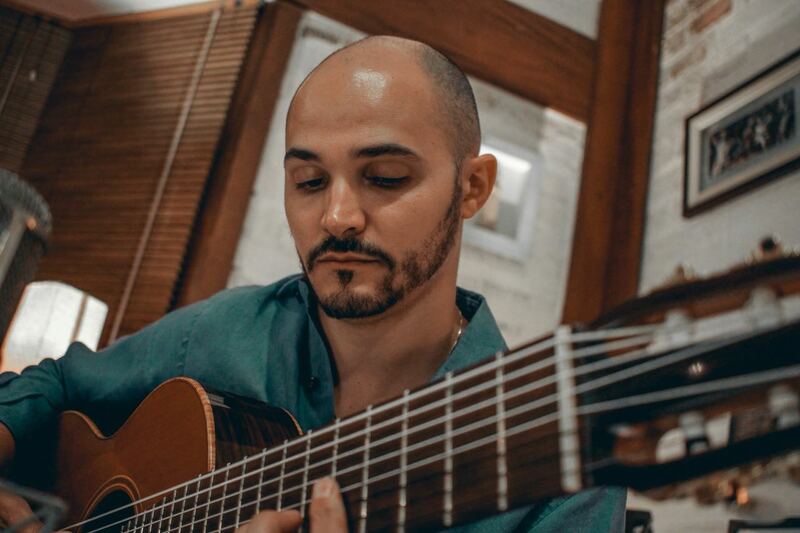 It was his father who introduced him to music theory, and soon thereafter Diego began studying classical guitar with Giovanni Podera, a maestro and Italian composer. 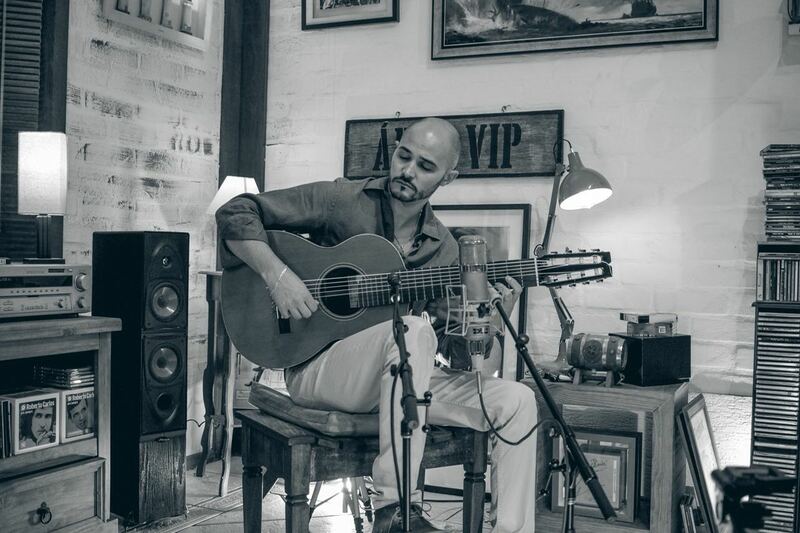 At the age of 11, he was awarded 1st place in the Concorso Nazionale “Pasquale Taraffo “, in Genoa. 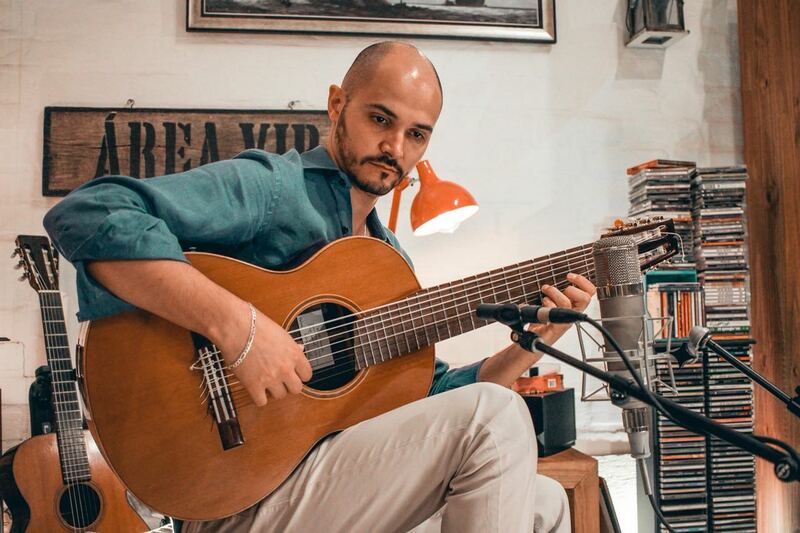 Under the guidance of maestro Giorgio Oltremari at the Istituto Superiore Studi Musicali "Gaetano Donizetti" - Conservatorio di Bergamo, Diego achieved his master's degree in classical guitar with highest honors, after dedicating ten years to his studies. 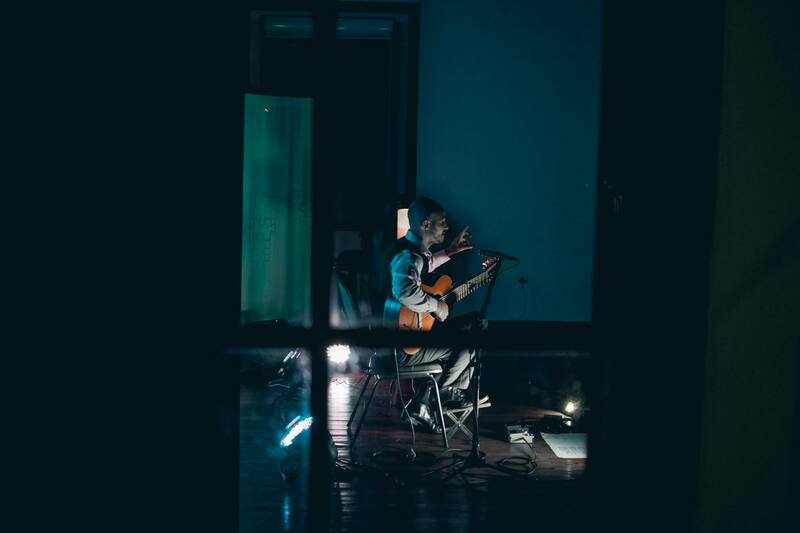 With that, he was awarded the sought-after scholarship from the Associazione Amici di Lino Barbisotti, in the year 2000. 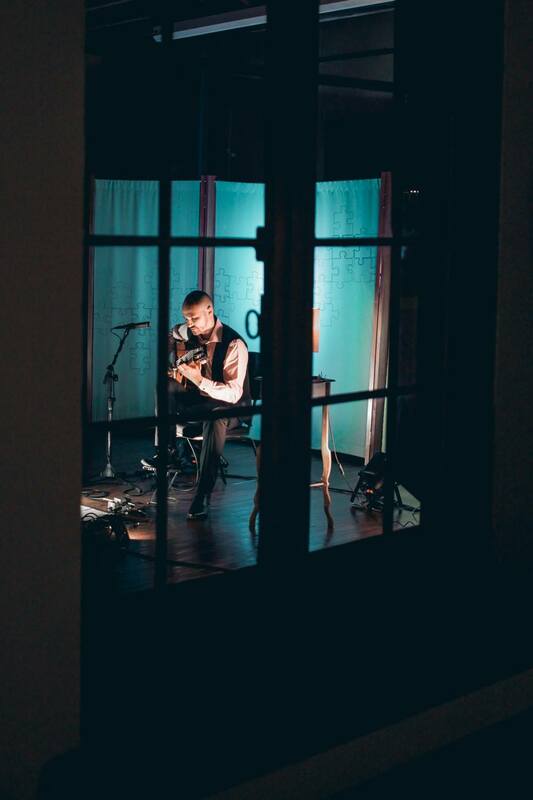 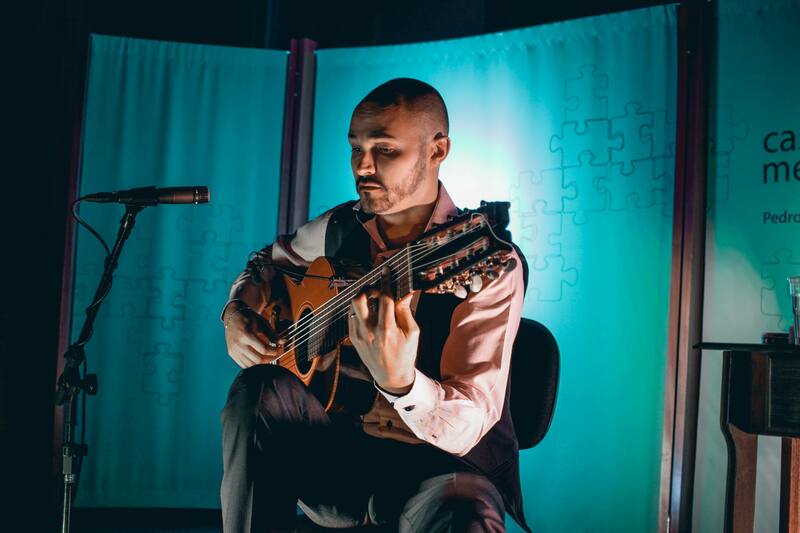 After graduating, he began studying flamenco guitar with Livio Gianola, one of the foremost flamenco players. 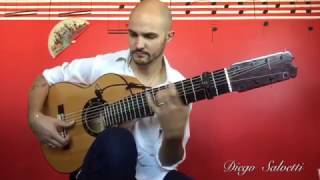 Livio and Diego are the only two who perform this style on the eight string guitar. 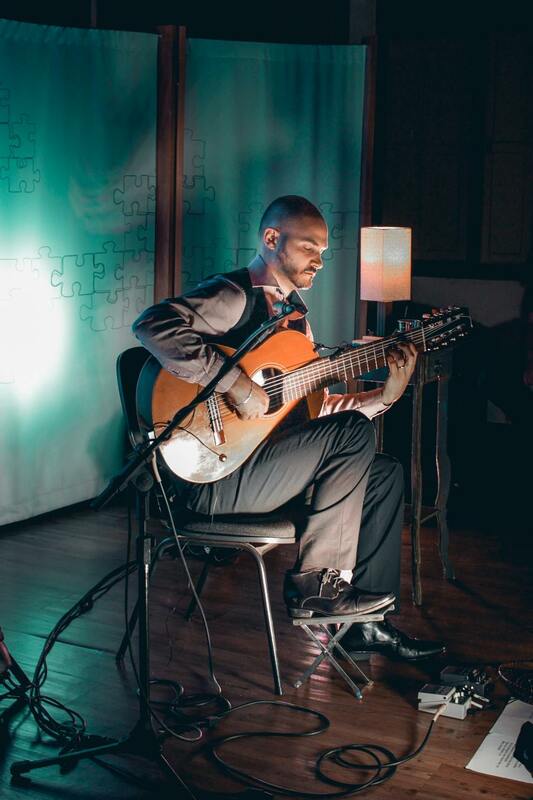 During the same period, Diego participated in numerous national classical guitar competitions with excellent results. 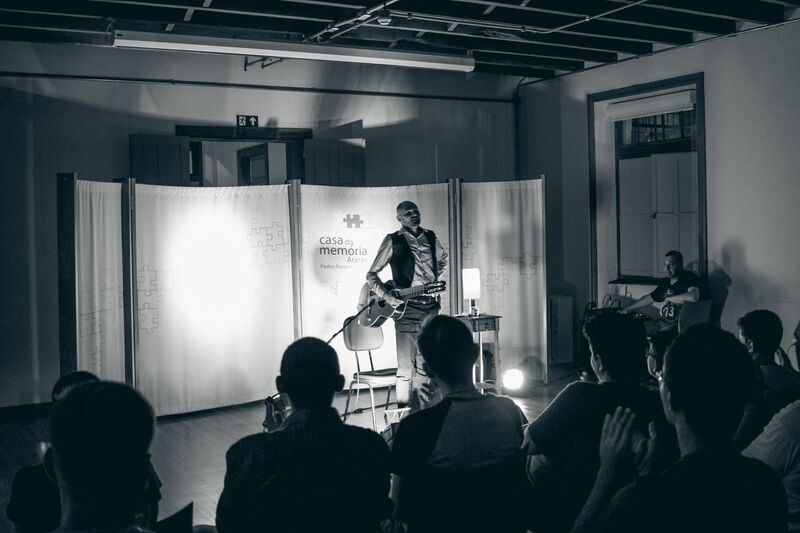 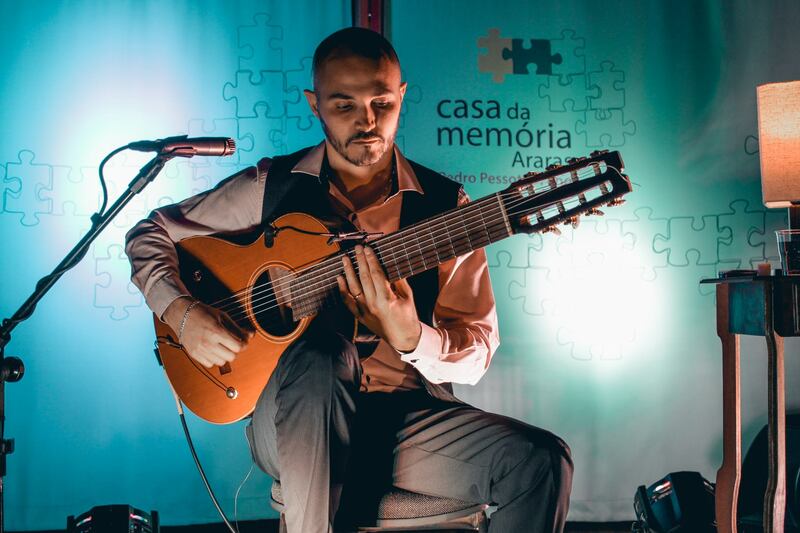 Now a Brazilian resident, he works as a performer, composer, and music teacher; also presenting workshops and master classes countrywide. 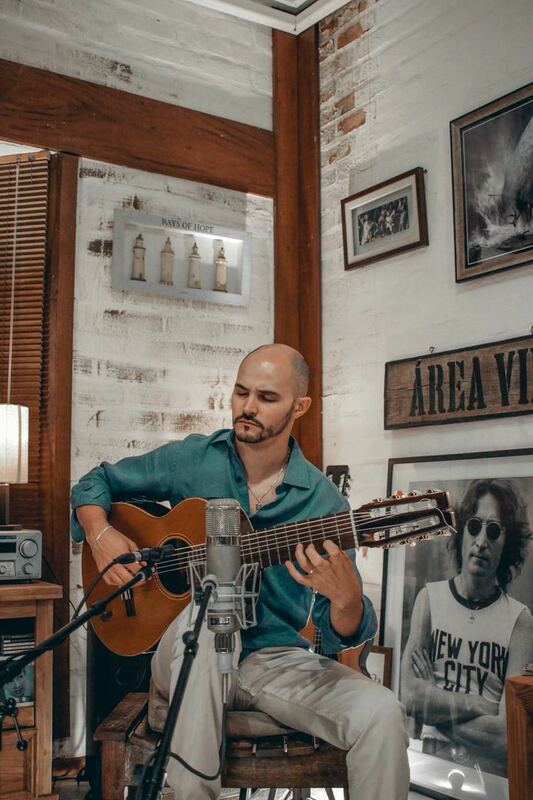 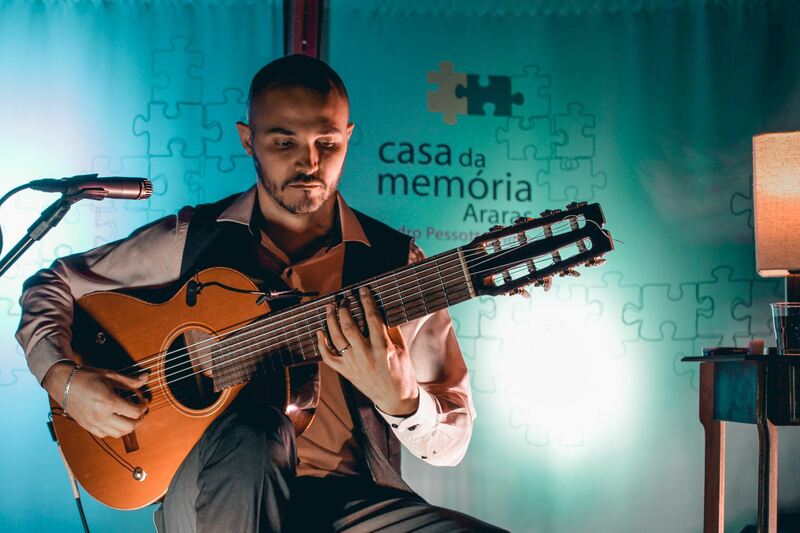 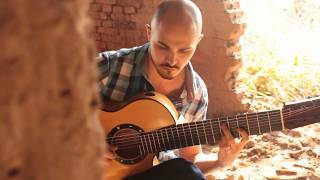 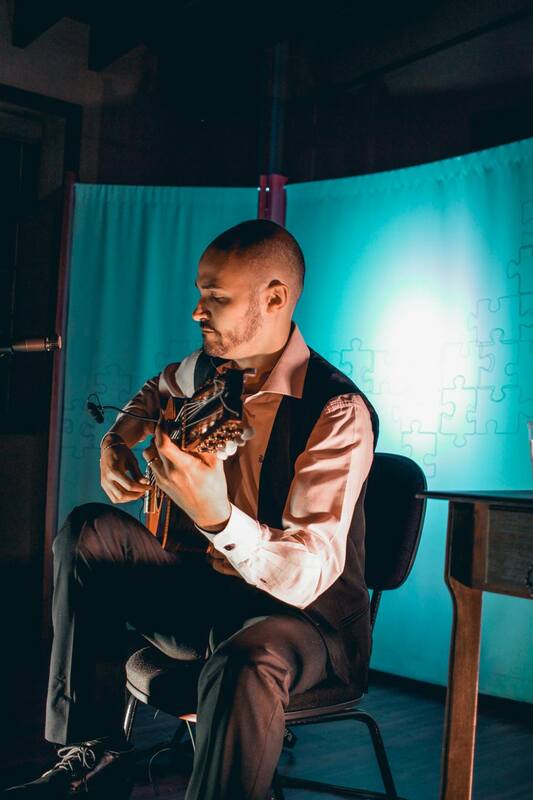 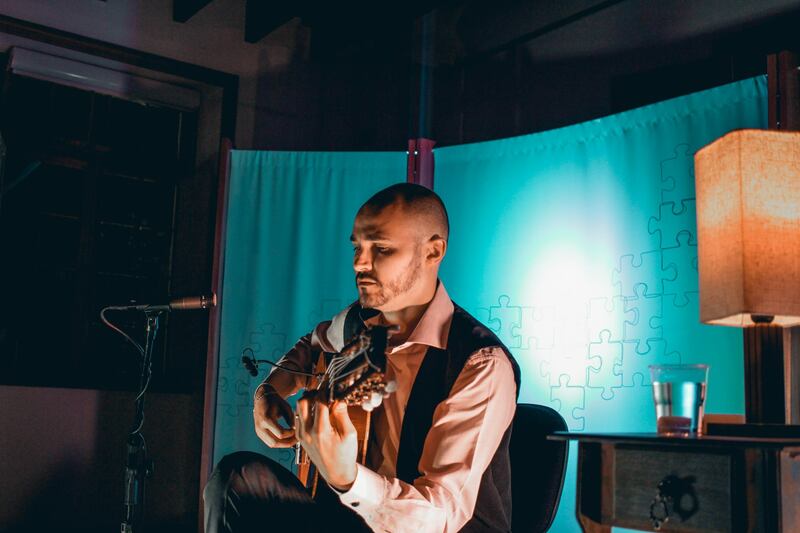 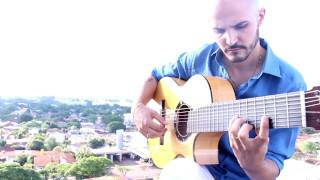 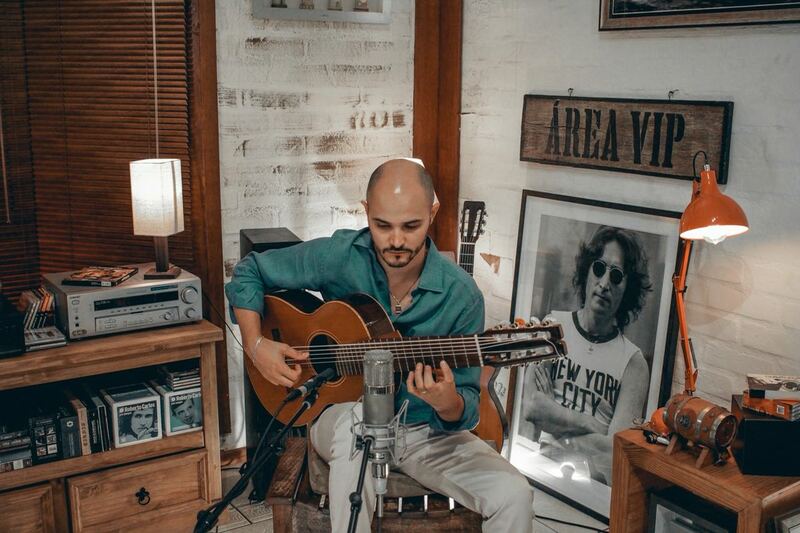 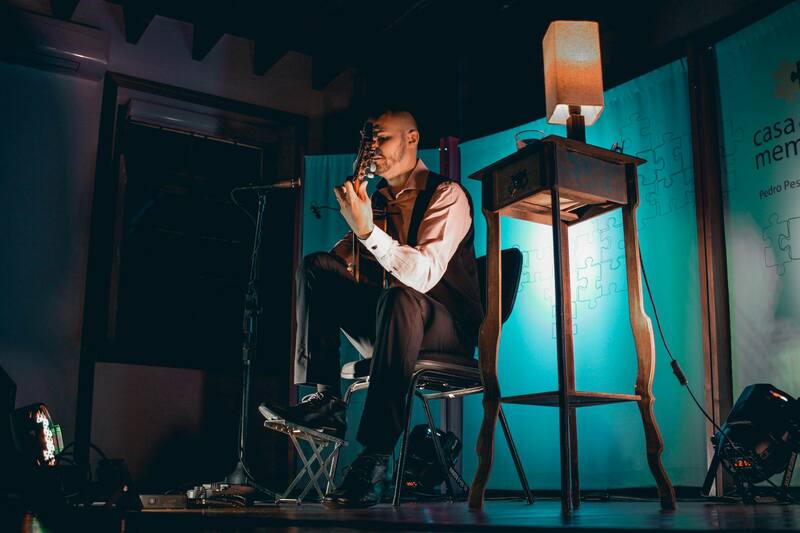 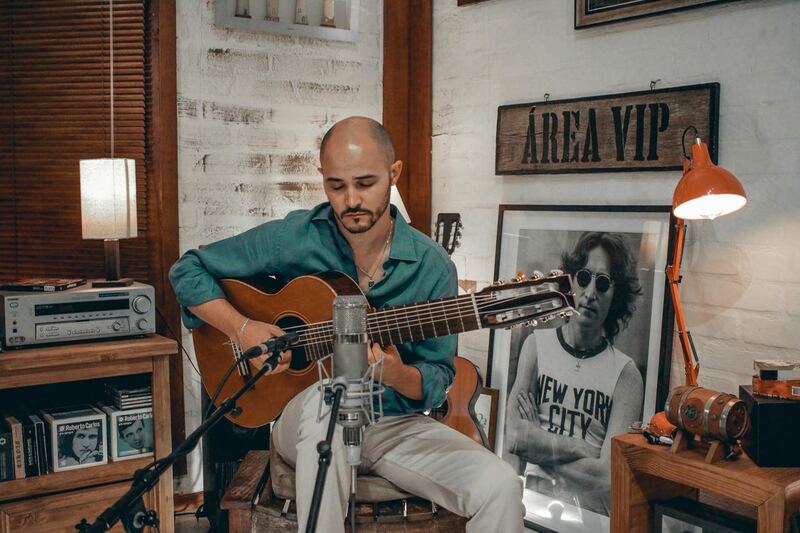 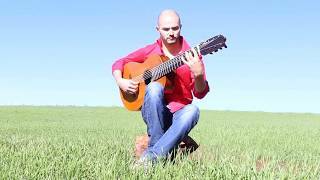 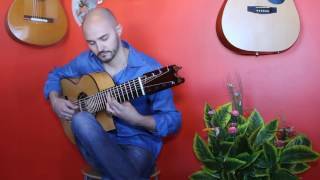 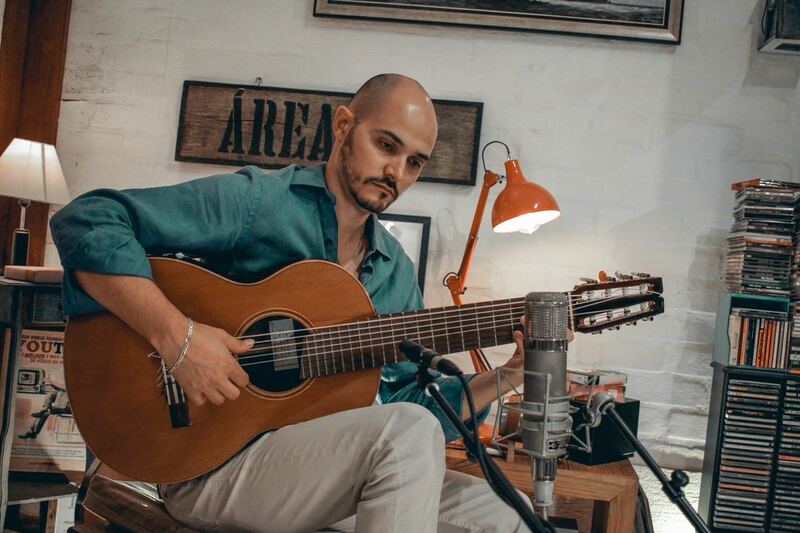 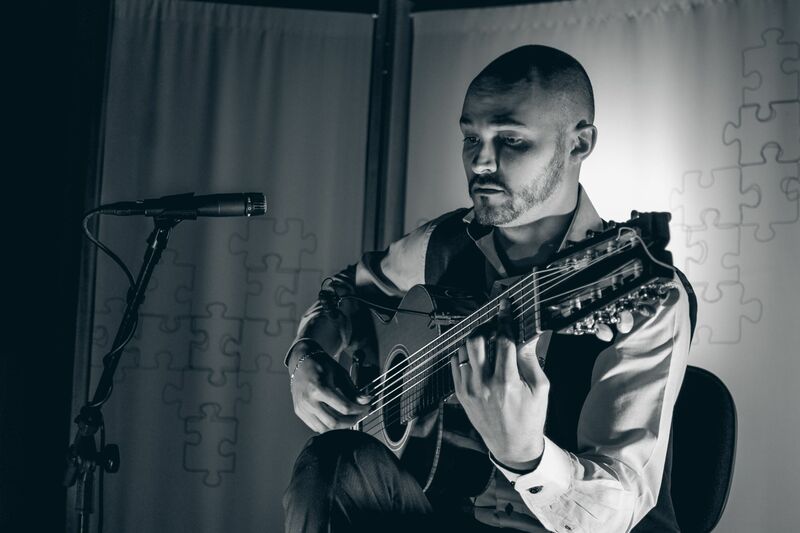 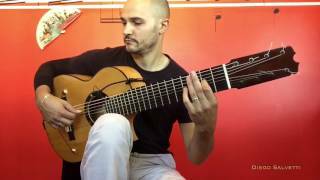 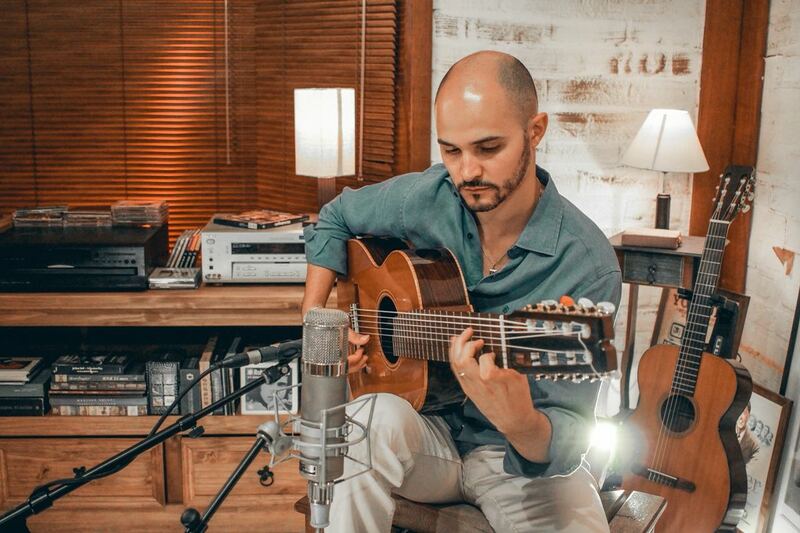 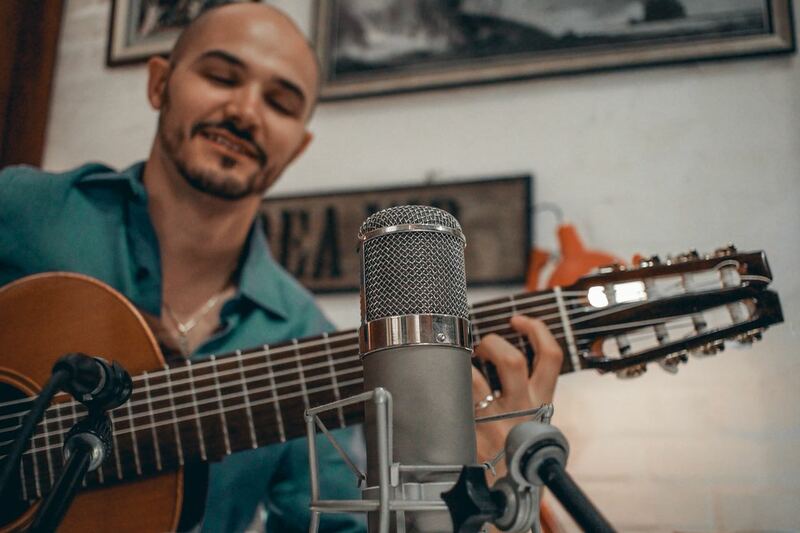 What makes Diego Salvetti's work unique is his creativity in bridging Italian classical guitar melodies to flamenco, and to jazz harmonies and Brazilian rhythms. 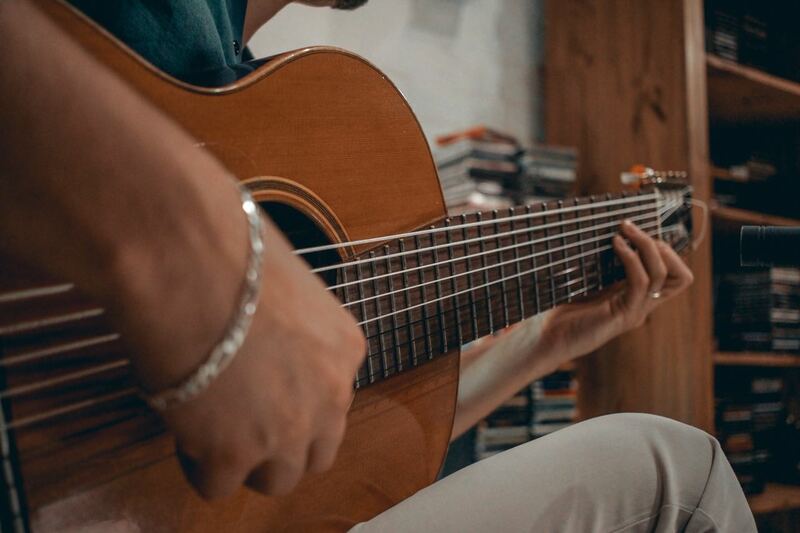 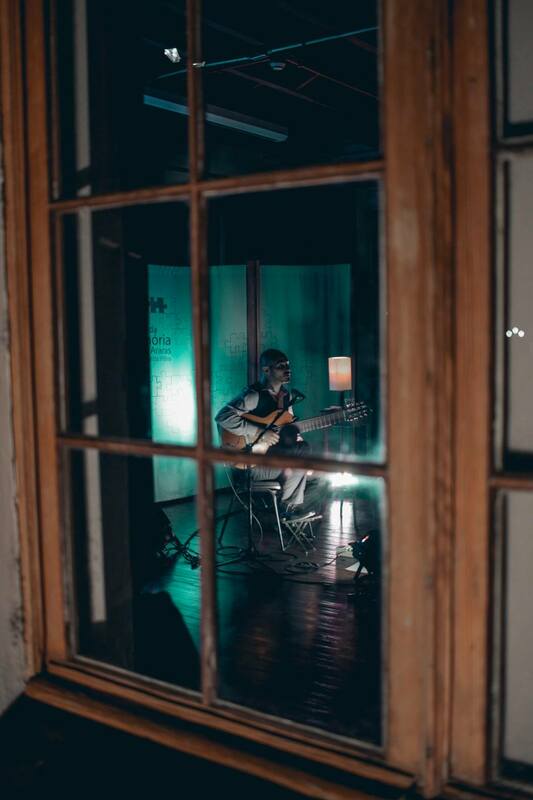 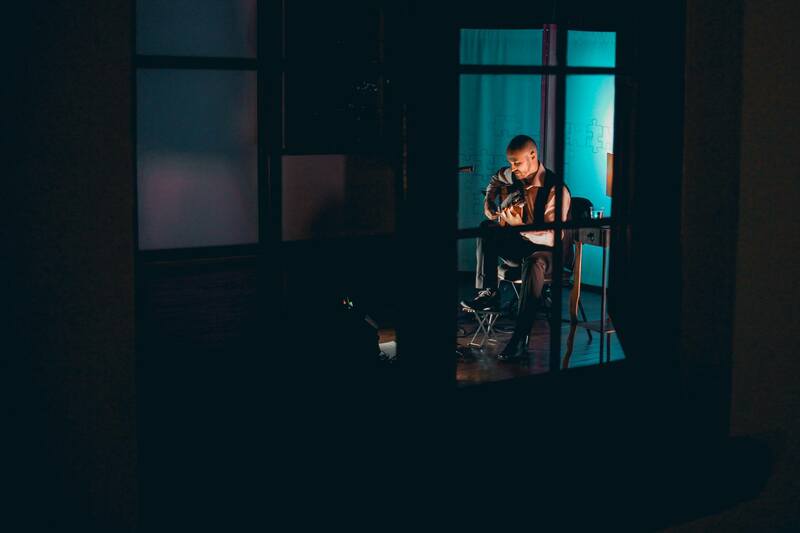 The mixture of cultures and styles gives rise to a spectrum of colors, feelings, and flavors: a type of landscape translated through his eight string guitar.